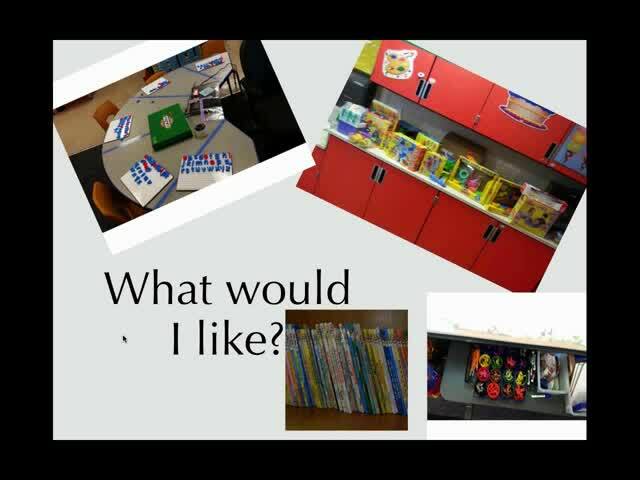 Would you like to find extra money for your class or school? 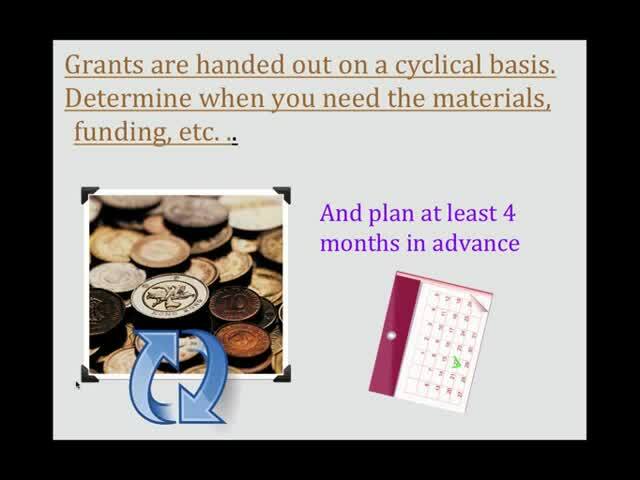 Have you ever considered applying for grants, but just didn't know where to start? 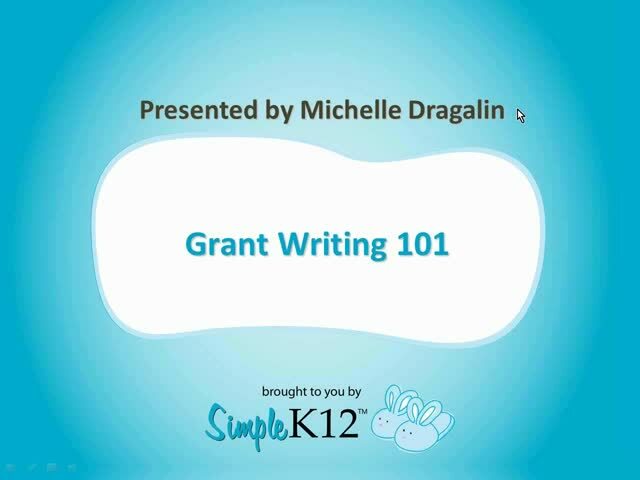 Join Michelle Dragalin as she provides practical information on how to find and apply for grants. She will list some available grants and explain how to find hidden grants in the community. 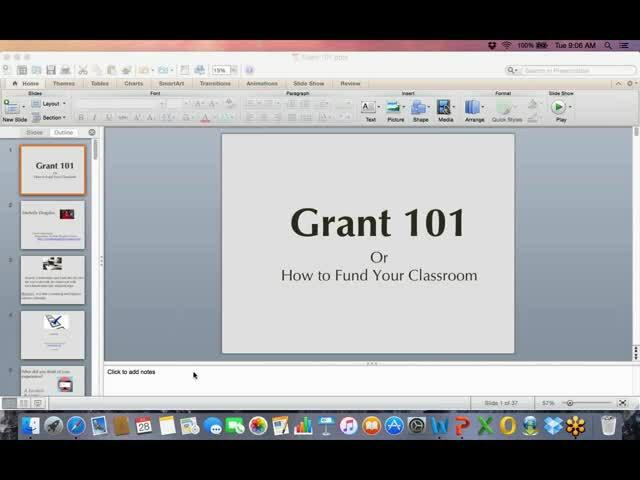 In addition, Michelle will share how to write a grant, as well as how to determine if a grant meets your needs and the things you should consider. 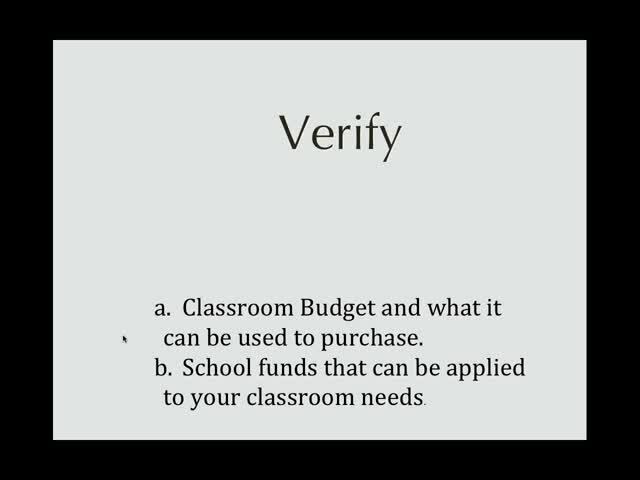 For example, does the grant provide the money for equipment you need? Are there extraneous demands you don't want to concede? Come discover how you can get started finding and applying for grants! Thank you for the information very informative. Thanks Michelle...great information. Corporate sponsorships are also a good way to go. I have an annual physics event sponsored by a local company who then cuts a check.